Name: Søren Skov. Denmark. Education: Autodidact. 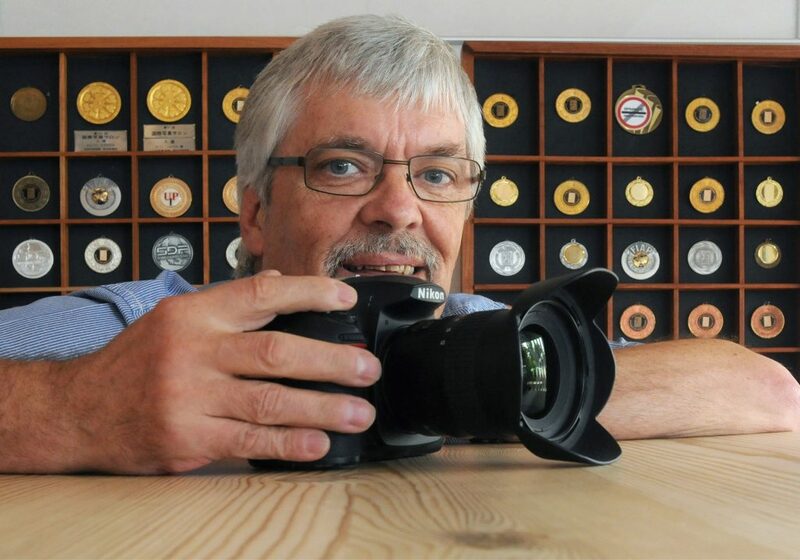 Member of: SDF – The Society of Danish Photographers. FIAP The International Federation of Photographic Art. Stella Polaris Photogroup. Exhibitions: Participate national and international in photo exhibitions and since 1984 has had more than 1000 photos in 40 countries accepted. Study tours: London * Paris * Roma * Berlin * Crete * Prague * Poland * Chile * Argentina * Brazil * Bali * Nepal * Pakistan * Romania. * India * Kenya. 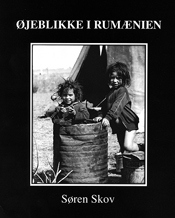 Curiosity is Søren Skov´s pulse. Always searching for a situation that make you think. A picture, an act, an expression. 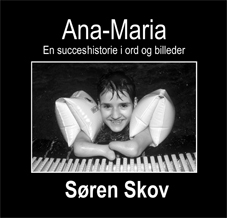 Perhaps the photo isn’t ok right away, but Søren Skov then combines curiosity whit patience. He simply waits until the pictures are there. He waits for the moment in daily life that makes it perfect. The moment when poetry light. The moment when the story can be told in a single photo. 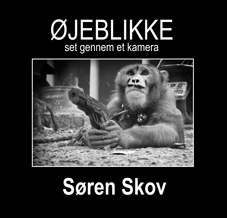 In a time where people avoid making decisions, Søren Skov is not afraid to show his attitude. His photos often have a political undertone. Humanism lays in his work. That’s why his photos always favour the people he takes pictures of. He never exposes them. Thanks to his love and solidarity. He simply loves people. Sometimes his photos show people in their daily fight for survival, other times in harmony whit the environment. Søren Skov likes to use contrasts to express things. To send his message. He balances very well on the difficult edge between the banal and the genius, and his critical sense helps him. His photos never become banal but create a thoughtful document that you remember ever after. His photos lie close to the photojournalism. Typical for him, he always carries his camera. Ready to shoot the drama in daily life. Even if he is looking at the world through the lenses, Søren Skov never falls for the artificial things. He involves himself in reality and takes real pictures of the world, as we all see it. If we care to look. Finn Grahndin, TV Journalist (DJ).